Want to know what is the best selfie camera app android market has? 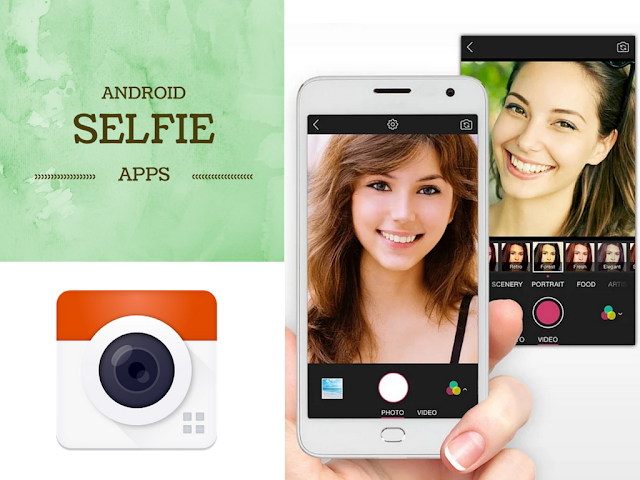 We have a list of best selfie apps for android selfie lovers. People used to be Shopaholics back in the past, but the new fad and trend of the era is being selfie-holic. Gone are the days when we used to capture pictures of memorable moments. This is the age of selfies. Be it Facebook, Twitter or Instagram, all social networks are filled with selfie maniacs. Youngsters seem to be in the grip of some kind of selfie phobia. All thanks to the free of cost apps on Android that can be downloaded from Google Play Store within seconds and you are ready to click as many selfies as you want. Almost all smartphones have got good front cameras, but these camera apps take better selfies as they have additional editing and enhancing features. You should use these free of cost apps to take impeccable selfie pictures. These days, the most popular and hit app for selfies is the Candy Camera. 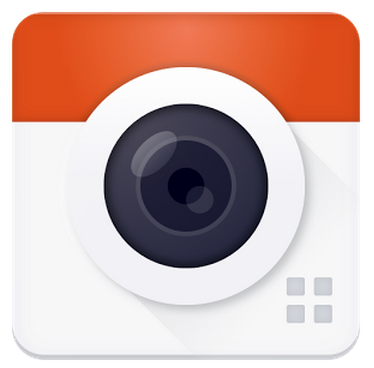 This is one of the best selfie app android market has for free. Most of the selfies revolving on the social media are taken by the sweet candy camera. This app has got amazing beautifying filters with interesting names like baby pink, Barbie pink, every day, cherryade, and many others. Barbie pink is best for girls. It makes girls look like sweet candies. This app is a must have for selfie-holic females and males. This is another awesome android application for the flawless selfie-pictures. This is perfect selfie app for people who love different effects on their photos. This app has also got many stunning filters and effects, but the best is ‘vintage’. You also have the option of modifying colors and adding the most appropriate effects before you post your selfies on Instagram and other social networks. Retrica has more than eighty filters in the free version. 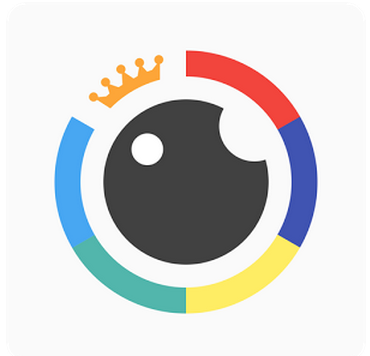 You Cam Perfect-Selfie Cam is one of the best and most trending selfie applications on Android phones. This app has got a number of interesting built in features to experiment on your selfies. After taking selfies, you have the chance to edit and modify them further. You can even fix the dark spots on your skin and wrinkles under your eyes with a few taps. This selfie app is a must have for ladies and girls. It is best for ladies who are fond of make up because it has got a virtual make-up kit which can be used to fix all the imperfections after clicking selfies. You can remove your dark spots, blemishes, dark circles, wrinkles and freckles with just a single tap. Moreover, even your face shape can be modified. If you are a selfie maniac, you must try this app. This app is dual purpose: selfie and collage. Line Camera is also cool for selfies. You can apply filters, add funny stickers, emoticons and text and share your selfies on Facebook, Instagram and Twitter. Line Camera has millions of users round the globe. Its cool features and filters make it worth a download. This selfie app gives many photo filters to take selfies in wide variety. The filter library is big therefore you can keep playing with this app for long time and find your best filter. This app has wide variety of features including selfie videos. It has a special feature of random filters. That can randomly pick a filter for your selfie without you worrying about it. Get surprisingly different results on your selfies with random filters feature. This is a popular app with touch up and makeup features. The acne and dark circle remover feature of it makes it very attractive for teenagers to use it. The picture results are amazingly improved after small touchup. 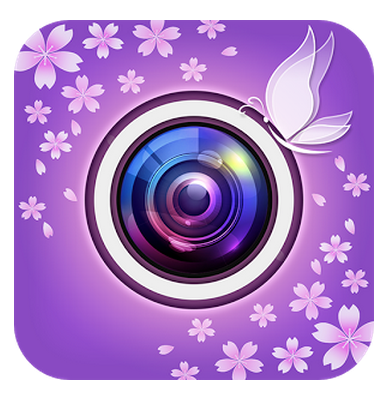 This is a useful image editing app that focuses on selfie and video editing. The features of editing are simple to use and effective. This app has 5M+ downloads and users love it. Yet another app for facial beauty. It has charm-enhancing filters that make your ordinary photos look stunning with wide variety of effects. Christiana Antiga,is a blogger at Vid Wonders . She has done her Bachelor’s degree in Journalism. She has a vast amount of experience in writing. She loves blogging about mobile applications and technology. She lives in London with her family.